Accreditation and ISO ratings are both evaluations from outside sources that help define Fire Departments throughout the country regarding their capabilities and standards. Accreditation is a process by which a department is assessed by other fire department professionals in order to determine ways to become more accountable, professional and meet best practices. 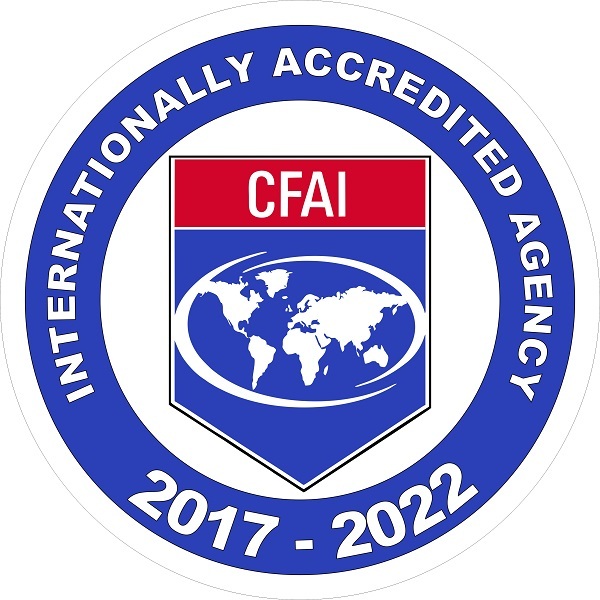 CCFES first completed this process and became accredited by CFAI in July of 2017. The Insurance Services office evaluates fire departments based on standards and criteria. The ISO then assigns a protection classification from 1 to 10. 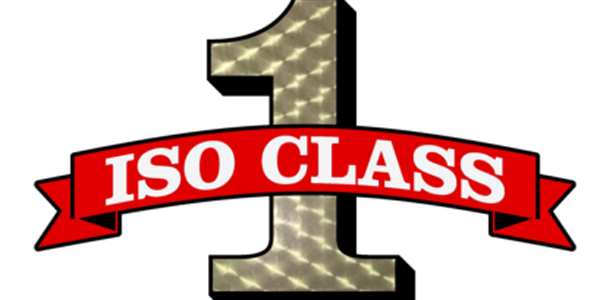 Class 1 represents exemplary fire protection, and Class 10 indicates that the community’s fire suppression program does not meet ISO’s minimum criteria. This is important to home owners and businesses because insurance companies use ISO ratings in the formulation of insurance quotes, however, their weight can vary from company to company. CCFES achieved an ISO rating of 1 in September of 2016.